I'm currently working on a custom server and I would love to show my pieces for you not only for showoff but also so I can improve by your feedback. Everything is welcome since I'm in need of improvement. I'll start showing off some bacis pieces from the server. Entrance of the Heimdals Oblivion Quest. The most likely hardest Quest. i assume you plan on doing something with all that grass in the first pic? A dragon once ruled the kingdom but is now hiding, watching its treasure. A path of evil and danger that only the strongest can enter. 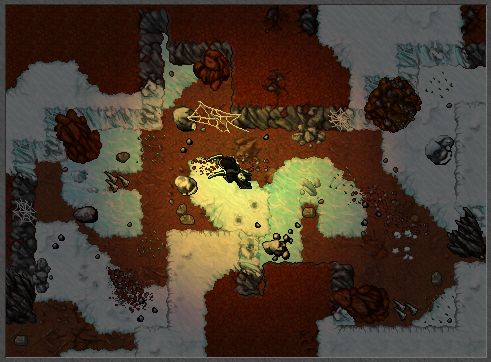 I'm working on some places for Delyria and this is one of the spawns. Started mapping again so I'll become a bit more active here, this is just the start of a random hunting-place. I think you should work on making it look more realistic. Use a bit more RAW, the swamp is too squary. Apart from that, i think it looks pretty good Keep it up. Thanks mate and yes, I'll work on it! You shouldn't place unwalkable objects in already narrow spaces, it creates a horrible hunting atmosphere for the players. 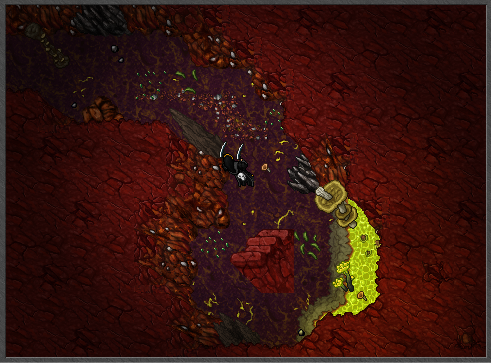 If you check your caves, you'll see they're filled with 1 sqm spots in middle of the paths. I couldn't agree more with you, the "problem" is now fixed. Thanks a lot for the help and feedback! now ruled by the Frost Dragons. 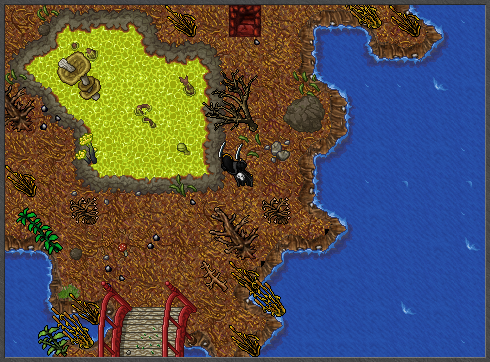 I just started to map for the upcoming server Valor Online, more pictures will come soon.